As the days went on, Feel Ghood Music continuously dropped hints as to what’s in store for the new MFBTY release. 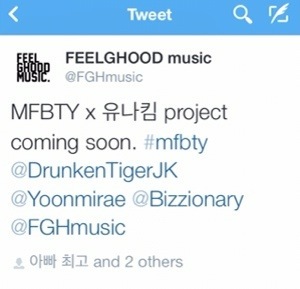 It was announced today that the next MFBTY project will be released as YoonMiRae ft. Tiger JK & Bizzy. Their feature single will be called, “Angel,” and is due for December 8th, 12pm KST. For faster updates, fans are encouraged to follow our social media accounts as we’ll be bringing as much live coverage as possible. For those spreading the word, the hashtags for the release are #MFBTYComeback & #MFBTYAngel. This is the first time Tiger JK is doing an interview in over 12 months. Last July, Tiger JK, his wife Yoon MiRae, and label mate, Bizzy, left their former recording label, Jungle Entertainment, and established their own, Feel Ghood Music. Most recently, Tiger JK released his 9th album, “The Cure,” a year ago but since then, they have not made many stage appearances. Tiger JK revealed a part of his late father’s diary that he wrote while fighting cancer. Although receiving chemotherapy, JK’s father refused anesthetics and painkillers and this was clearly shown from his handwriting from his entries. (The interviewer saw multiple entries where Mr. Suh wrote about his dear son, a ring that he wanted to give to his wife, and the feeling of departing away.) Tiger JK delayed his album production and compiled his late father’s works, such as his 8 books, nursery rhymes for Jordan (Tiger JK’s son), and a website documenting the trends of Hallyu. 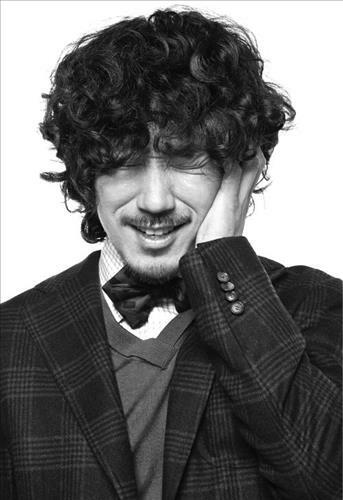 Tiger JK felt his father’s pain while fighting cancer. He withdrew his entire savings, and with acceptance from his family and business associates, he donated it to those in need. 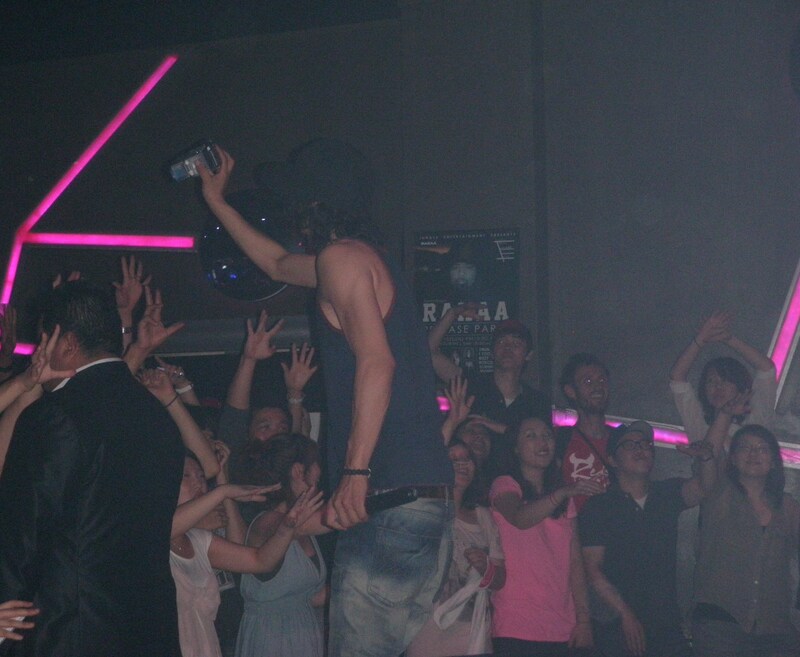 Tiger JK stated that after he gave his money away, he felt free. He wants to embrace what his father taught him by creating a short documentary on Youtube using his father’s works. Tiger JK spent his teen years in Los Angeles after his family migrated to the US. His father sent him to his uncle in Miami, a Tae Kwon Do instructor, so that he can become “a man.” With this vital skill under his belt, Tiger JK was able to mingle with the other kids in the area with no problems. 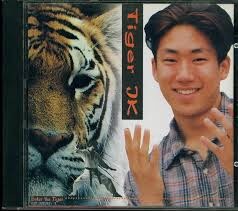 Tiger JK returned to LA in his high school years. He wanted to become a Tae Kwon Do instructor and even opened a Tae Kwon Do club at his high school. His other hobby was writing as he highly respected his father’s ability to create with his words. 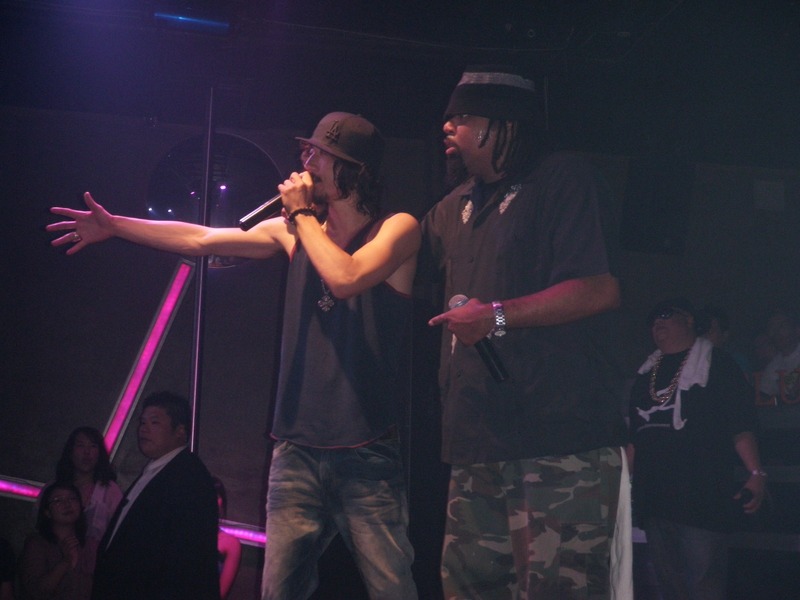 Around this time, Tiger JK realized that his friends did not listen to “mainstream music.” Tiger JK was fascinated by this music genre (hip-hop) that he did not experience before and was instantly drawn into listening to the likes of N.W.A and Biz Markie. Tiger JK was first introduced to the people of South Korea by being a guest on popular talk show, “Johnny Yoon Show,” in 1992. In Los Angeles, racial discrimination was more prevalent especially compared to other US areas. During the LA Riots in 1992, N.W.A rapper Ice Cube released the song, “Black Korea,” which discriminated against Koreans. In response to this, Tiger JK performed his own song, “Call Me Tiger,” in front of a predominantly African American crowd at a a Hip Hop festival. 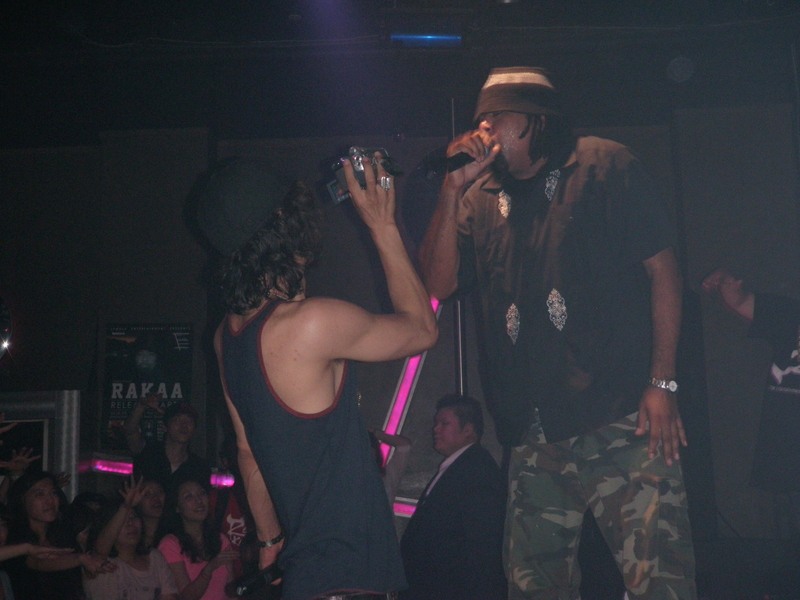 Three years later, Tiger JK partnered with his friends, one Caucasian and one African American, and visited Korea in the hopes of releasing an album in his mother country. Oasis Records’ CEO, whom knew his Tiger JK’s father, agreed to release Tiger’s album “Enter The Tiger.” Tiger JK stated that his American friends respected the Korean Culture by learning Tae Kwon Do and wanted to embrace the Asian culture like Wu-Tang Clan. Thus, they took photos in a mosque and put them in their album. 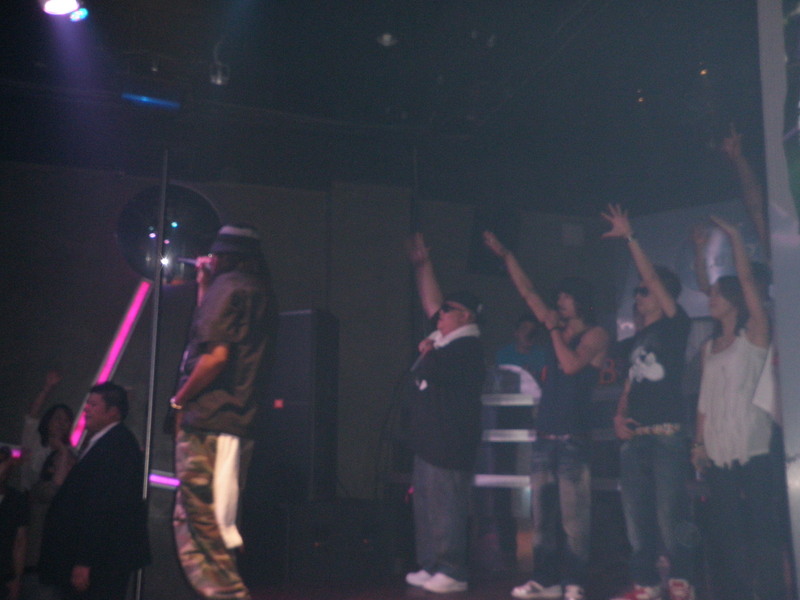 However, their entire album, with the exception of a few songs, was restricted from playing on air due to dubious reasons such as “there was no melody,” and “there’s profanity.” Tiger JK stated that the album was only printed in a few copies and never really made an impact as they competed with major mainstream artists like SeoTaeJi and Solid. Some famous producers approached JK, but they wanted him to drop his friends and work solo. 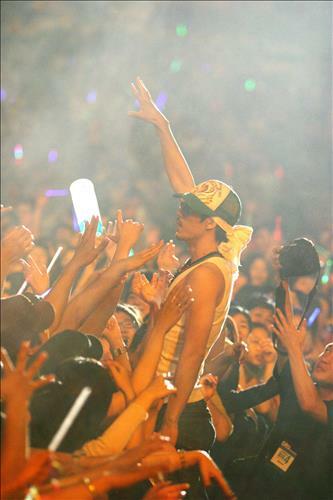 With their dreams crushed, Tiger JK’s friends headed back to their homeland. Feeling ashamed and unaccomplished, Tiger JK promised his father that he would go to college and teach Tae Kwon Do for a living. By studying hard, he was accepted into UCLA. Then one day in 1997, he was invited to a seminar in Korea about Hip-Hop and he wanted to use this opportunity to show his pass to his father. 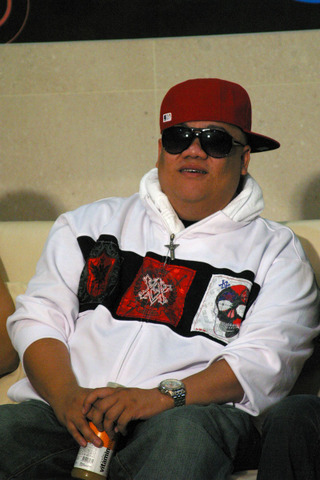 However, during those years, he noticed that Hip-Hop was becoming much more popular in Korea. He was also being requested to write lyrics and feature in songs. Hearing of Tiger JK, MNet requested him to perform on stage. Doremi Records took notice and asked him to create two Korean songs. 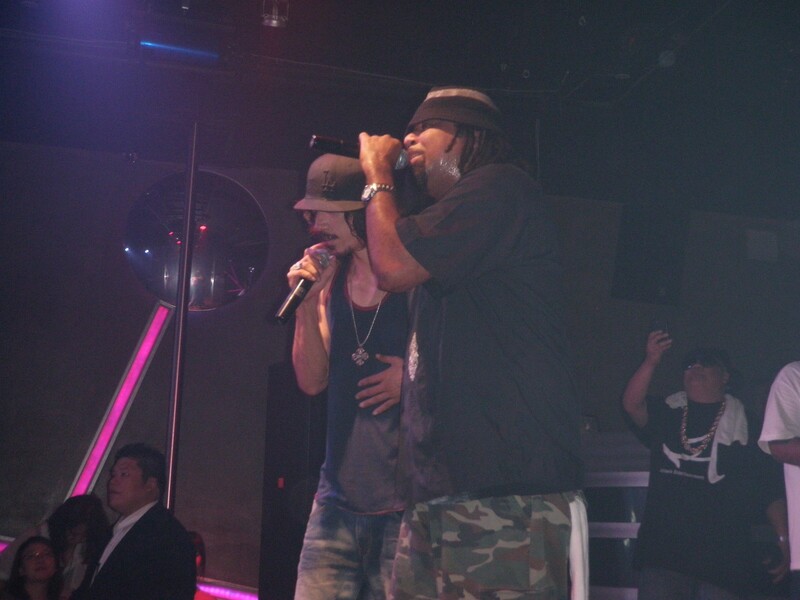 Tiger JK, with his friend Kim Jin Pyo writing the Korean lyrics, created “I Want You” and “Do You Know Hip Hop?.” Tiger JK teamed up with friend, DJ Shine, to form Drunken Tiger and released their first album ‘Year Of The Tiger’ in 1999. 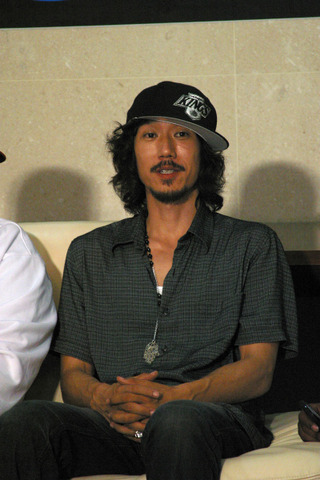 After DJ Shine’s departure from Drunken Tiger in 2004, Tiger JK showed his musical flexibility with Drunken Tiger’s 6th album, “1945 Liberation.” With his contract with Doremi Records over, Tiger JK’s father asked him to create his own label. He created Jungle Entertainment, but then he received the shock of his life: Tiger JK was diagnosed of Transverse Myelitis. He would sometimes lose all sensation in his lower limbs, become bloated, and confuse hot and cold temperatures. Many doubted that he would ever walk, but with many treatments and personal determination, he started to walk again. Drunken Tiger’s 8th album, “Feel Ghood Muzik,” was a whopping 27-track, 2 CD album. This album surpassed everyones expectations and created a buzz within the offline music industry. Tiger JK reminisced about the last 20 years he has been in the Hip Hop music industry, “I was a rookie back then and learned a bit each time I grew up. My first album was not a masterpiece. It didn’t sell well and the media didn’t welcome me. I never thought that creating music could be profitable, so I was never greedy.” However, his desire to tell us stories helped him shape and define his music. 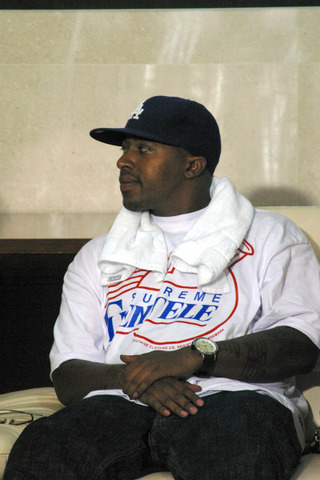 By writing songs such as “Convenience Store” and “Once Upon A Time” (5th Album), this helped him develop narrative in his music. Tiger JK stated that he is coming to terms with everything that happened in the last year and is very confident that his label, Feel Ghood Music, will do very well. Feel Ghood Music has 7 members – Tiger JK, Yoon Mi Rae, Bizzy, a new rapper, 1 producer, and 2 staff members. They do not have an actual head office. “We all share one vision and do everything in a positive way. The very notion of us being able to achieve something helps us to fight stronger. My dream right now is for me to able to fulfil their dreams,” JK says. Feel Ghood Music is due to make its stance once again with a new album to be released in November this year. There is no word, however, whether it is going to be a solo artist’s album or an MFBTY album. After almost a 6-month hiatus, MFBTY is back as a feature in new artist, Yuna Kim’s debut track, “Without You Now.” The video tells a story of a talented girl sprouting her wings as she discovers her own talent, while the lyrics focus on her shedding the weight of those who held her back. 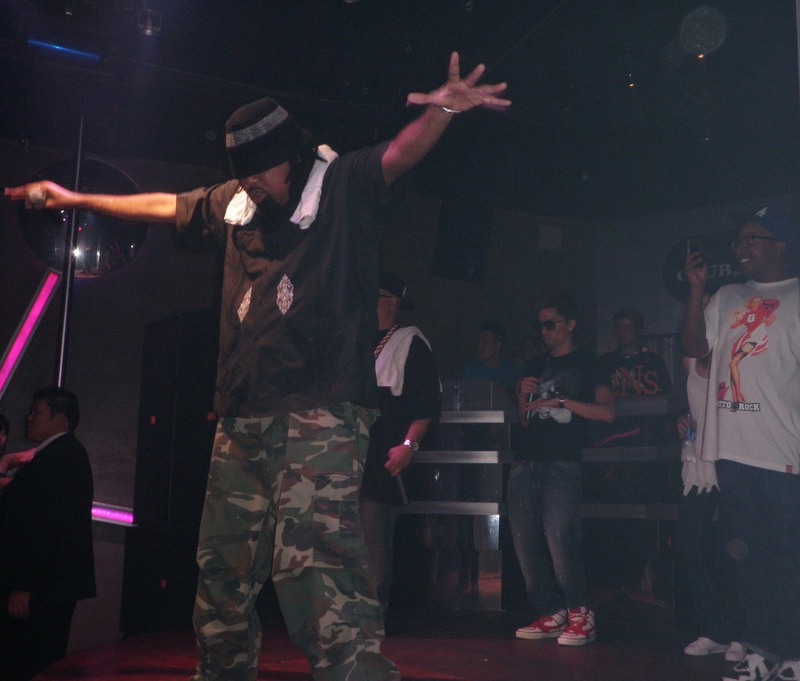 Rakaa gets the crowd to put their hands up. The crew joins him. As Rakaa performs, JK steals a video camera and records Rakaa and the crowd. Rakaa continuously asks the crowd if they’re tired. At this point, it’s already 2:30am. The crowd screams, “NO,” and while some show signs of wear, there is one guy in the crowd that couldn’t put his arms down. Tasha gives him a bottle of water to say “thank you.” Some of the crowd is lost as Rakaa talks about his Korean mother and how much he respects his roots. JK offers to translate and the crowd responds with an overwhelming reply filled with pride. And as Rakaa finishes up songs from his solo, he treats the Dilated Peoples fans with hit songs from the past. And of course, the final treat was “Monster,” with everyone the track. This was truly a moment in hip-hop history. They end the night with a group bow. and after all the hard work, some fun in the VIP room. they say the entertainment industry is 90% work, and 10% fun, but in all honesty, the 10% is all worth it. Backstage, we see surprise characters waiting like Palo Alto and JK’s old friends. It’s a small room bustling with at least 20+ people. Despite chaos, it’s a nice moment between all of Drunken fam. Outside the curtains are fans patiently waiting. Some want autographs, some want to give gifts, and some are just dedicated enough to wait for the artists to come out so they can see them. 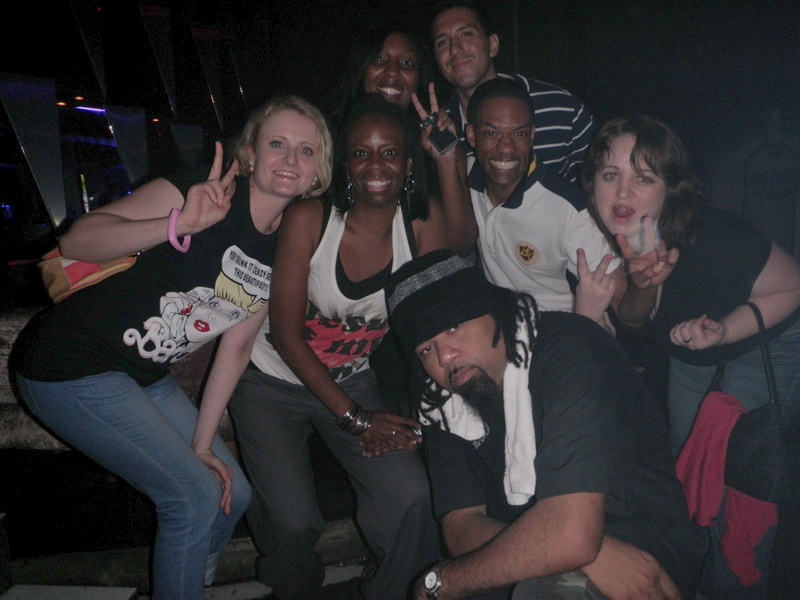 Patience does not come unrewarded as some of these fans get a shot with Rakaa at 4am. The crew is escorted out of a back elevator and hop into their van. The site of fans still waiting outside for a glimpse of everyone shows true dedication and the night ends with the crew giving smiles to adoring fans. credits to: Danny Oh & CBMassMatics for helping out with this post. While at Summer Week & T, the artists sat down for an interview and these exclusive photos were released. 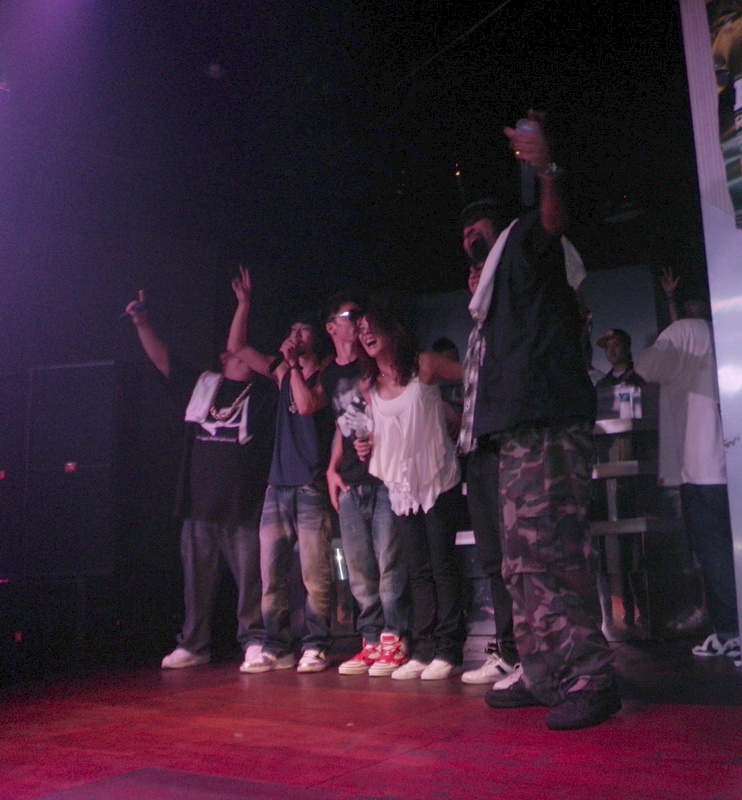 Pictured above: Tasha, Roscoe, JK, Stylistic Jonez, Miss Info, and Bizzy. For those who don’t know, Miss Info is a hip-hop news reporter for New York’s hip-hop station, Hot 97. She is most known for her “Celebrity Gossip” segment on the station and also was a vocal protestor of the station’s controversial “Tsunami song” that mocked Asians. She is both a major force in the hip-hop industry and one of the more involved players in promoting Asian Americans in the media industry. On a side note, a few days after the Naksan concert, Tigerbalm, Korea’s US website, posted an ambiguous news release stating JK is preparing to break into the US industry. No details were provided, but it’ll be interesting to see if this news will unfold at Rakaa’s Album Release party next week. For those who can’t make it out to Naksan, Jungle Entertainment is putting together something more convenient and central to DT fans. 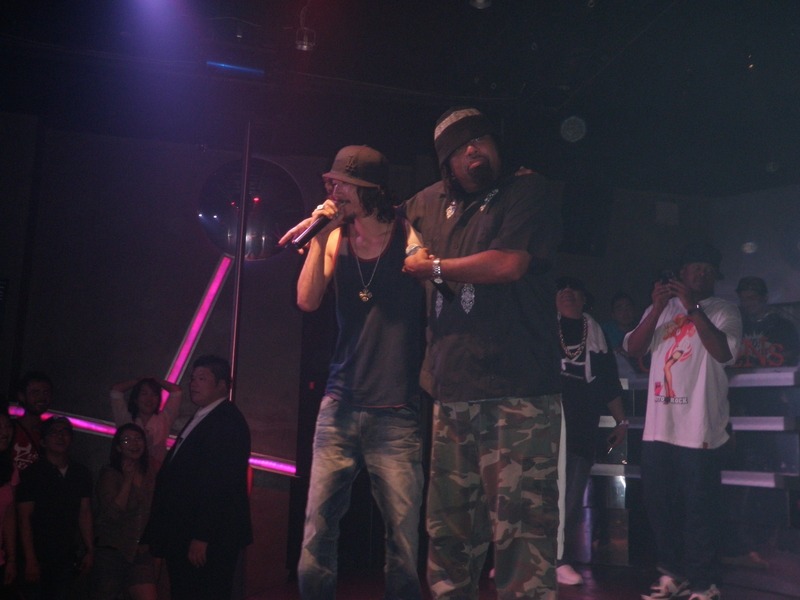 For a mere 20,000won ($20), fans are invited to Rakaa’s Korean album release party on August 15th. Drunken, Tasha, IllMind, Roscoe Umali, Stylistic Jones, and Bizzy join the line up to a wild Sunday(?) night. There’s been buzz JK and Rakaa’s twitter about a “special surprise.” Looks like we’ll get to see it on this night! Come out of Exit 5. You will need to get on the road to CLUB COCOON. Follow that road down, but you will need to pass the club. You will pass Watsons, Ho Bar IV, and then reach a side road going RIGHT that has some construction next to it. Head into this road and you will find Club 2NS.